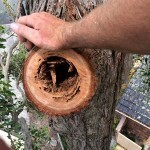 Trust our experienced and qualified arborists at Tree Culture to provide a comprehensive tree assessment and reporting service. 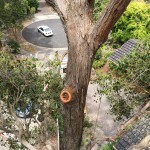 You might need to utilise a qualified arborist to determine a tree valuation as evidence in a neighbourhood dispute over one or more trees and many other specific jobs. 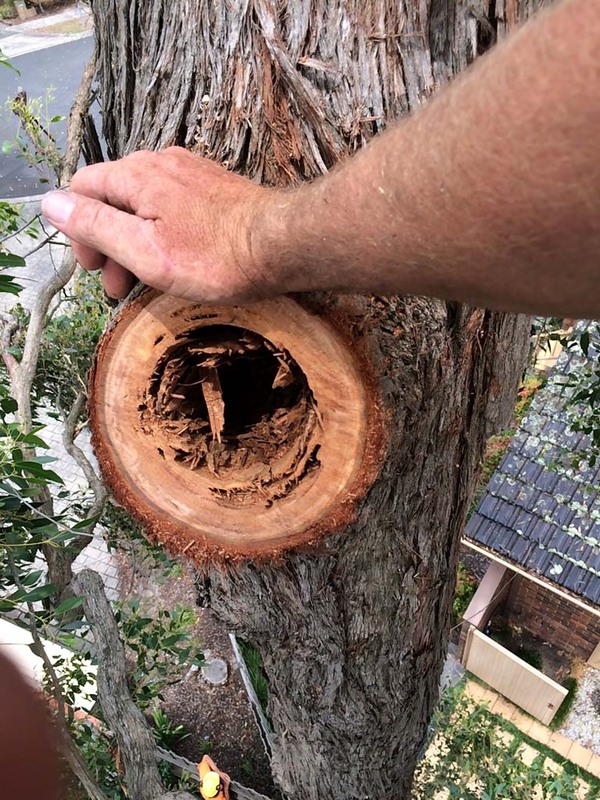 You might need to engage the services of our tree surgeon to carry out a hazardous tree inspection, particularly after storms, strong wind or where a tree is thought to be damaged, diseased or is otherwise considered a hazard. 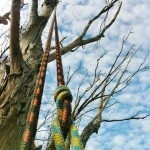 Tree safety inspections can also be regularly carried out in school grounds, parks and other public and private spaces. We can determine hazard potential and the need for intervention. 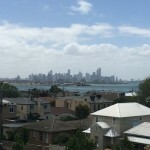 Where a commercial or residential development is in the planning stage, most local councils require the submission of a detailed tree report which has been carried out by an arborist. 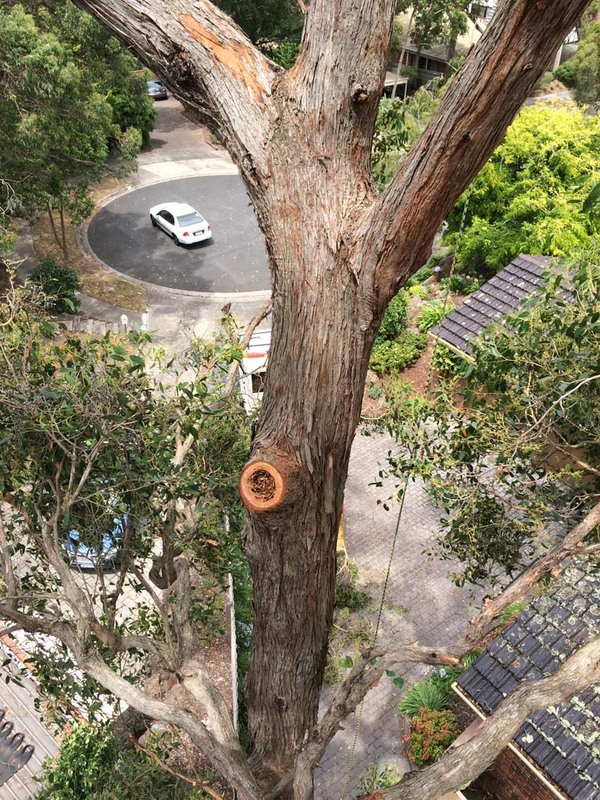 This tree arborist report should provide an objective and thorough assessment of the impact any development will have on existing trees. 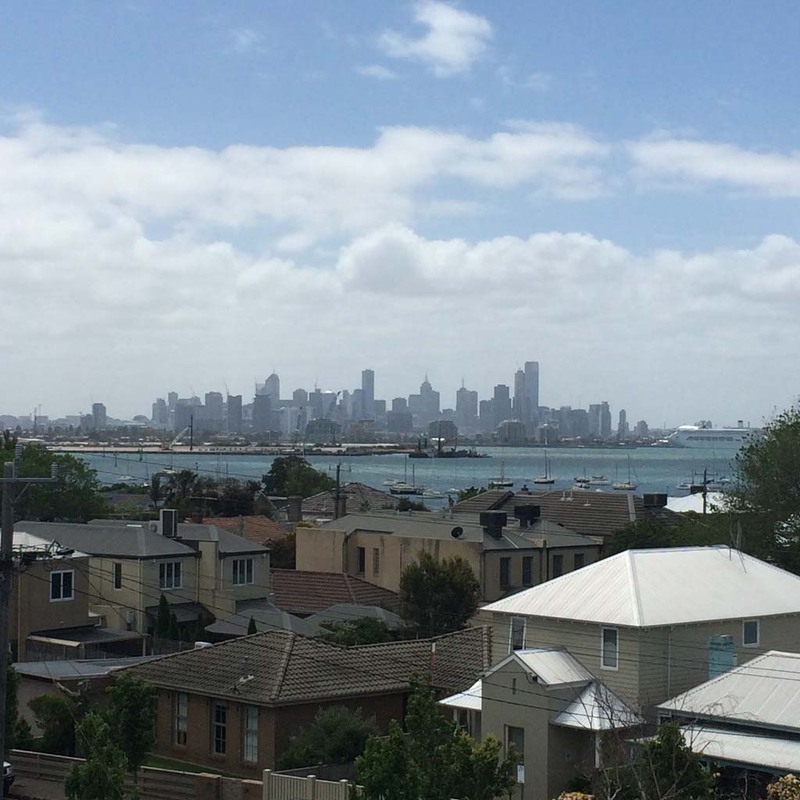 At Tree Culture, we pride ourselves on our experience and understanding of all aspects of the environment and how trees affect their surroundings. 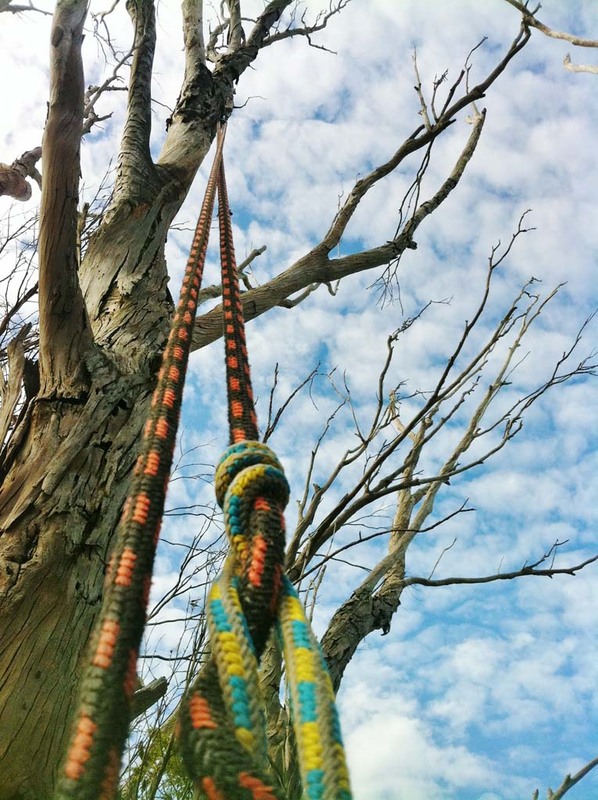 The arborist consulting services at Tree Culture are carried out by our AQF (Australian Qualifications Framework) Level 5 arborist. To find out more or to organise an obligation free quote, contact Tree Culture.